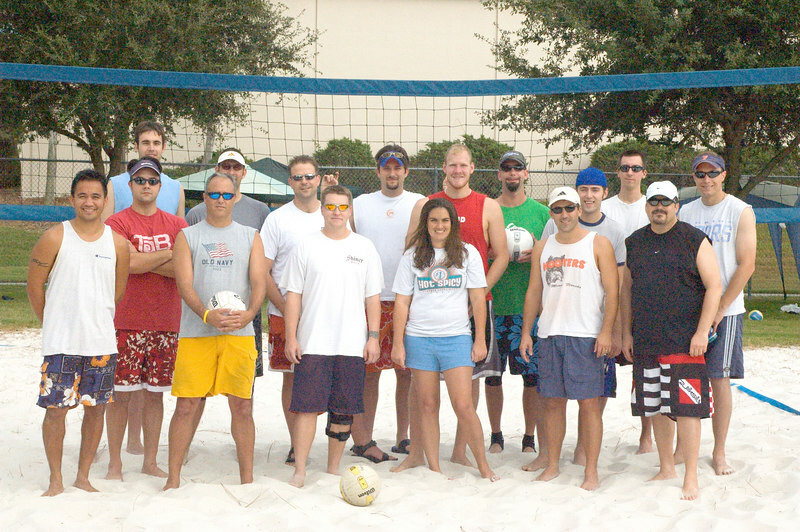 Harris Corp. King of the Court Beach Volleyball Tourney, 2006. I am the Tournament Director for this Annual event. I'm the fat guy in the black shirt and the stylin' shorts!